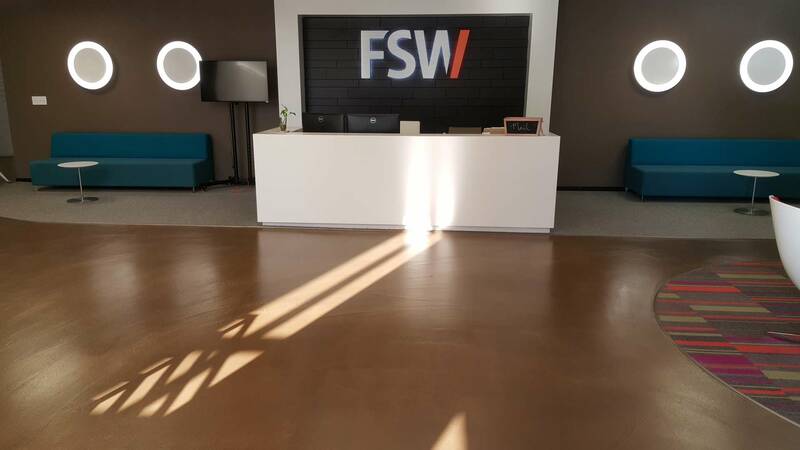 Resinous flooring, also referred to as polymer flooring and commonly called epoxy flooring, is a term covering a broad spectrum of floor solutions from industrial, commercial and retail through residential applications. In addition to the key advantage of being seamless and low maintenance, resinous systems can be designed for specific service environment needs. 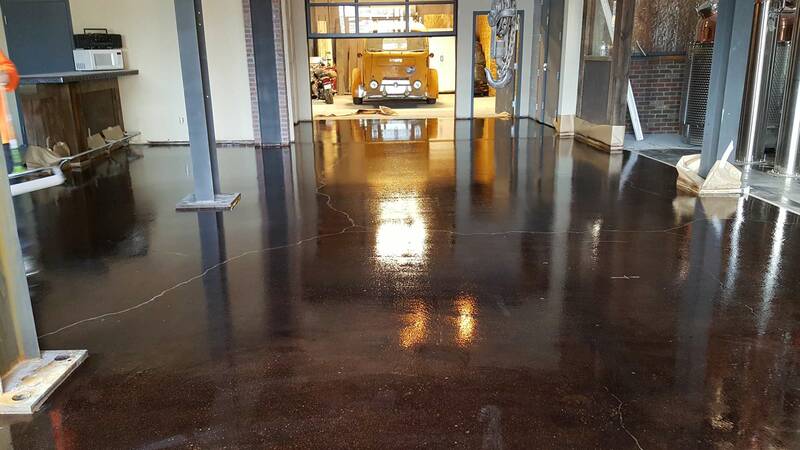 One size does not fit all when selecting a resinous floor system. Employee locker room flooring, for example, contrasts greatly in composition and aesthetics from a chemical resistant secondary containment floor coating, or a high-temperature, high-moisture food production area floor. 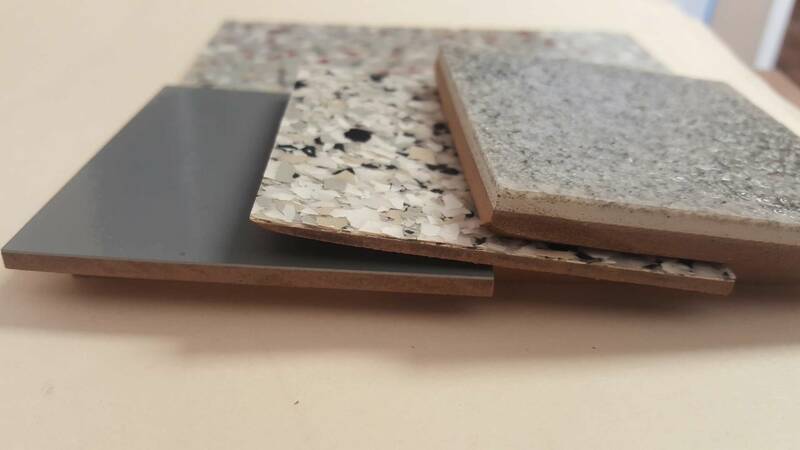 For decorative and aesthetic design an endless variation of textures and colors can be achieved through the combination of clear or pigmented resins with stains, dyes, colored quartz, vinyl flake or metallic aggregates. We have many LEED certified products and Zero VOC products to choose from. Let Axis Solutions bring the industry knowledge, experience and industry leading suppliers to help you select the right floor for your environment and budget.